Want to explore our wonderful beaches but don't have the whole day? we got your back ! 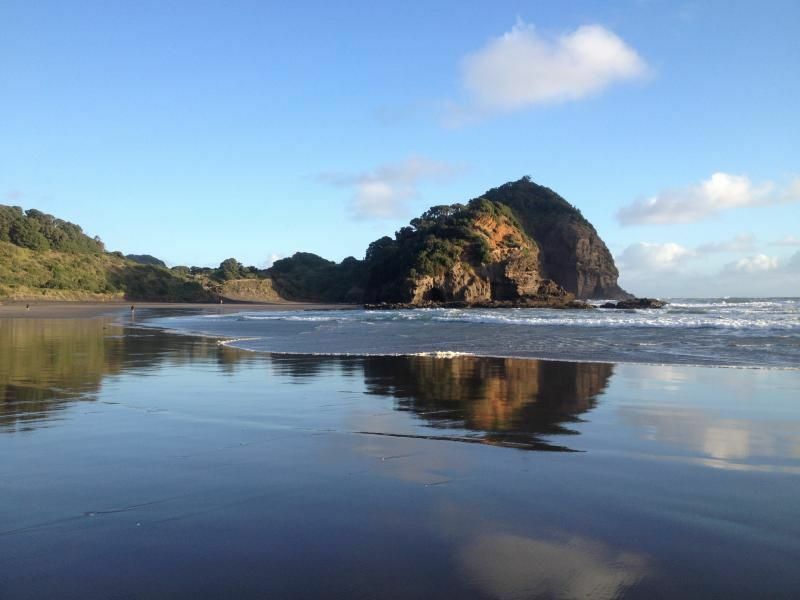 SFA Tours will take you to Auckland's wild west and its black sand beaches in this thrilling half-day tour. Private tours with maximum of 5 people;? Two staff members in every tour: an exclusive guide and a driver, ensuring maximum safety and dedication to your group;? Flexibility with tour starting hours and packages;?? Tours can be led in Portuguese, English and Chinese;?? Open-minded staff who will accommodate your needs to suit the itinerary;?? Knowledge about different types of entertainment depending on your area of interest (culinary tours, volcanic focused tours, wine tours, hiking sports, night clubs, family-friendly activities, etc). PickupsWe can pick you up and drop you off in your hotel in the Auckland CBD area. The pick up starts approximately 15 minutes prior to the tour time. InstructionsDay tours are subject to availability and weather conditions. All bookings must be reconfirmed 24-48 hours in advance. Ph: 021 153 1731 or from outside NZ: +64 21 153 1731, contact@sfatours.com. ConditionsOnly available to groups of 2 or more. If the booking is just one person, contact supplier to check if the customer can be allocated with another group. Name of the Hotel and room in Auckland needs to be included with booking, or in a later oportunity prior to the booking date for pick up purposes. Part of the highlights covered by the tour package are Auckland Council Properties, thus, sometimes regional parks might be closed for maintanance. If that happens, another highlight/location will be added to the tour to preserve the value of it.